My mother in law can rock a kitchen like no other. Her cooking inspires us all. While visiting for the 4th, she threw down some fajitas with my brother in law as her sous chef. She, or her sous chef, cooks the meats and veggies separately on the grill. She serves them with charro beans (recipe on page 142 of Matt Martinez Mex Tex), shredded sharp cheddar, flour tortillas homemade pico de gallo and homemade quacamole. No, I don’t self medicate, RX stands for rocks! These recipe can be used for frozen also. When making your margarita, use this as a guide but always taste and adjust accordingly. Use less water for a more intense flavor. Simple Syrup– warm 2/3 water and add 1/3 sugar to melt sugar. Once cooled, add to Citrus fruit mixture. If you add while it is still warm, you will lose citrus flavor. Make Citrus aide to taste. Squeeze key limes, add agave nectar. Make to taste. Shake, and pour over ice is a margarita glass. Make to taste. Do not use a wine glass or high ball glass. Just kidding. Start with a great container, like a big glass punch bowl or an oversize glass cookie jar. 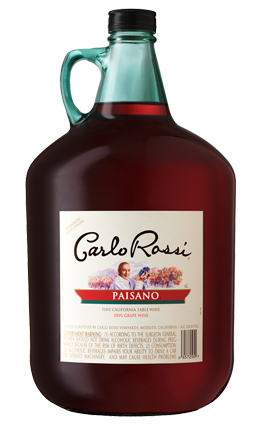 Pour a big jug of Paisano wine by Carlo Rossi. It is an inexpensive way to refresh many of your guests and so perfect for your red sangria. Then add what you have on hand. While in a restaurant in Spain, I watched the service folks add gin, triple sec, sugar and freshly cut fruit. There are so many recipes that are just a google click away. What I do is use some of the same flavoring agents—otherwise know as flavored liqueurs that I use for my margaritas. On of my favorites that I have added has been a raspberry liqueur that I have swirled in my mango margaritas. You can use almost anything.Oh, and flavored brandy’s are great. Cherry comes to mind…. Continue to flavor your sangria with juice. Orange juice is the “safest” bet but be creative! Traditional sangria’s have fruit floating in them. If the apples and oranges have soaked in the wine long enough, they become a snack—packed with a punch. Fresh fruit makes the overall presentation pretty too! For me, I start with the wine, add juice (almost always orange) add the flavoring agents of choice and then dunk the fruit. 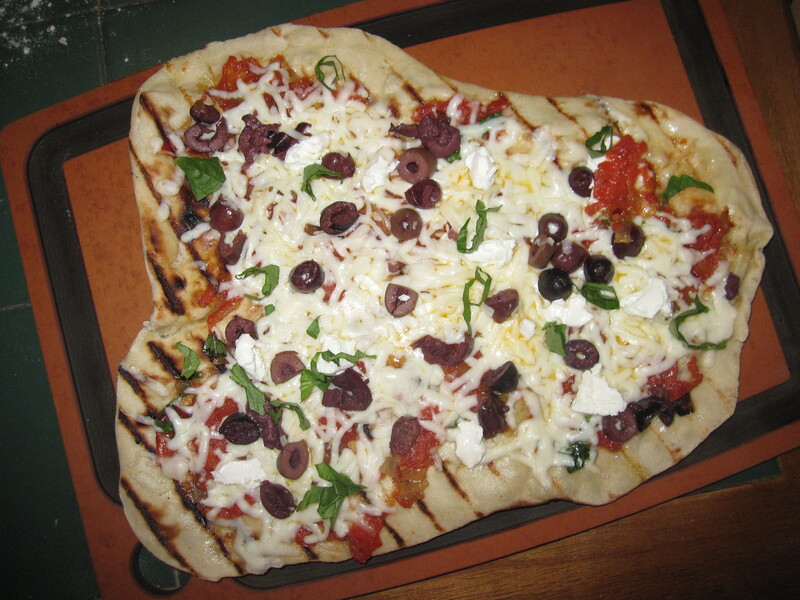 I never use the same measurement ratios twice and it is always a hit at my parties. Taste as you mix and adjust accordingly—that would be my recommendation. 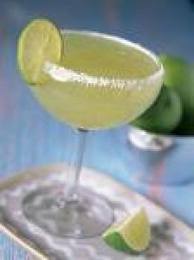 Don’t forget to save some to swirl into your frozen lime margaritas! Would love to hear from you about your favorite (and not so favorite) combinations. by Anna Brindley in Complex--and worth it! So there she was–grilled to perfection with her homemade roasted tomato sauce —made with homegrown tomatoes. 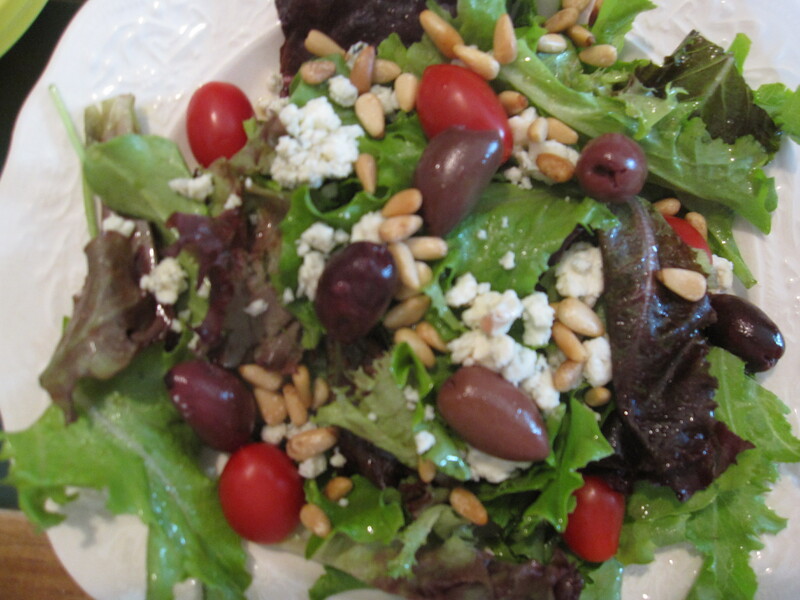 This recipe comes from Cuisine at Home. I highly recommend it.